The weekend is upon us, which means it's time for Five on Friday! I'll be the first to admit that workouts have taken a backseat for me during the past four months. Whoopsies. I've been wearing my pedometer daily to help inspire me to move and I've also been much better about logging workouts on my Map My Run app (love the weekly workout summaries it emails me!). Well, who knew all I had to do was schedule a walk date at the gym's track with Christina and I'd get in my longest workout to date since being pregnant! We sped-walked for 80 minutes without stopping once, just chatting the entire time. We are going to make this a regular occurence! I was so excited to see this adorable 9x12 wooden sign on Rue La La the other day so I ordered it for the little lady's nursery! I know there is a 96.9% chance you are already a Rue La La member, but if you aren't, heads up -- for a limited time, if you sign up you will get $10 to start you off on the right foot. Just click this link to join. There are always items you can find around $10 so that's basically like choosing a free item and then paying shipping. Duh. Speaking of $10, this week I wore my new button-down and I'm in love. It's a random Kohl's find (the Elle line) and they were recently on clearance for $10. I found one in my size and pounced on it. The only downside is that it's hand wash only -- not even dry clean -- but for the price I'll get over it. If anyone owns this shirt and you've had good luck washing it ... tell me your secrets! 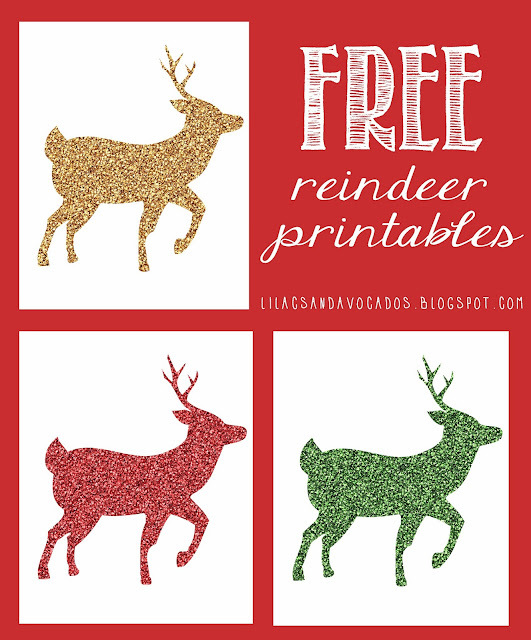 The oh-so-creative Rachel from In No Simple Language posted this amazingly cute glitter reindeer printable! She has this as a free download. FREE. I am going to print a 5x7 gold reindeer for our front foyer table frame! Click here to be taken to her post to download it. Thanks, Rachel! 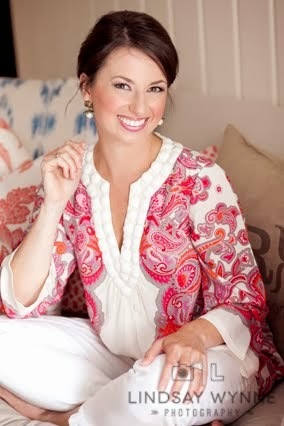 Columbia, SC has a great Junior League, and their Holiday Market is one for the books. Mom and I are going tomorrow to do a little Christmas gift shopping and I can't wait! Great top & I love that yall got to meet up- such cute pregger ladies!! Sometimes Kohls literally blows my mind! i scored some really cute Lauren Conrad stuff there last week that was dirt cheap. My wallet was happy and so was my closet and hubby :-) super cute shirt you got there! and your baby bump is so stinkin cute! Love the momma walk, too cute!!! And that print, adorable! Thanks for sharing!!! Happy Friday! 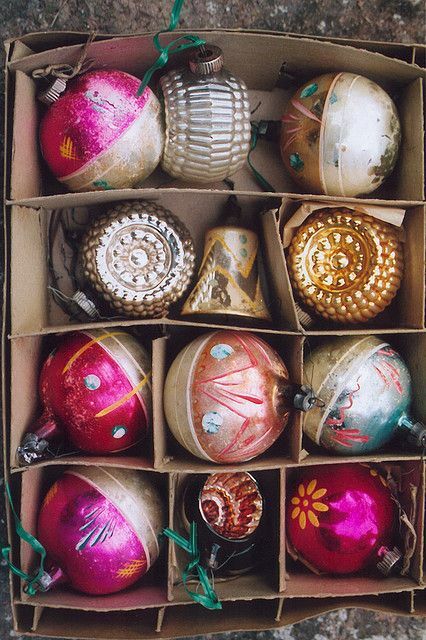 So jealous of the Holiday Market you're going to this weekend...they are wonderful! Have so much fun! And I can't get enough of those baby bumps either..SO cute! In a few months we will be seeing play dates! Exciting! You are too adorable! I've been following your pregnancy updates and you are truly glowing!! Thanks for the reindeer printable and I'm definitely gonna have to check out that etsy site--you said it best who doesn't love a free $10?? 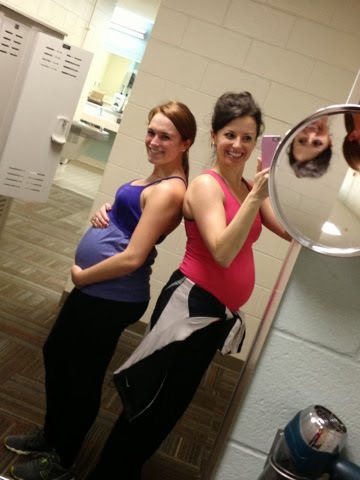 I love that you and Christina are preg at the same time and meet up to exercise! Too cute. Love the shirt and as I'm sure everyone else has said, it looks just like the J.Crew version! I got that same top the other day in blue at kohl's! I have not washed it yet either, but I will be sure to share if I find a way that works other than handwashing! It was a fantastic find! Rue La La is my jam... I can't get enough of that site! They have been having some great holiday sales too! It's so great to have a friend who is pregs at the same time - you guys will definitely need each other once those sweet babies arrive! Ok, you and Christina are the cutest things I've ever seen!! How fun to have her along the ride with you! How cute are you and Christina! It's great you live close to each other and can share this journey together. You 2 preggos are the CUTEST! And I wish I had bought that shirt this summer. I had it in my cart for a while then I guess I just forgot about it. I'm so jelly I didn't purchase it! YAY for speed walking! And that $10 shirt is a MAJOR score!!!! happy weekend friend! LOVE the shirt!!! I gotta go scope mine out now and see if I can get lucky with the sales racks, too! And, go you for working out! I can't wait to get the green light. My postpartum checkup is next week - can't wait to get my sweat on! That glitter printable is so cute! I had a good friend who was pregnant the same time as me and we got out for walks together every weekend. It was so much fun and great motivation to get out there and move. Love that button down! 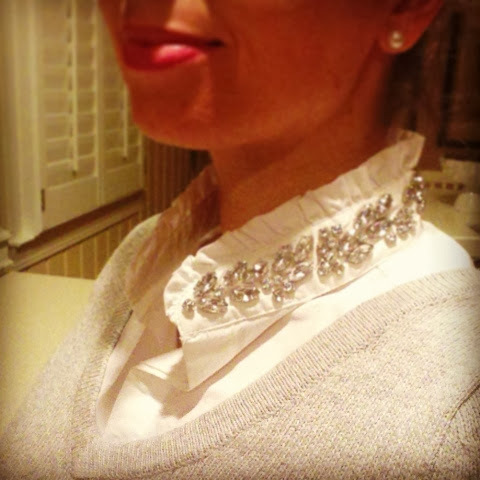 Looks just like ones from J. crew ! i love that yall had a walking date!!! wish i could be there to walk with you and stick out my leftovers from thanksgiving..hahaha!!!! loving those printables! I definitely need to utilize them!! I Got the shirt and and love it! love that little rue la la sign!! LOVE seeing you and Christina's little baby bumps next to each other! Absolutely precious!! That Kohls shirt is appearing under the tree for me and I am so excited!! It is so cute and fun! Your new shirt is darling. I have one similar to it and I always do a long soak and light hand wash in Woolite so I don't loose a bead.